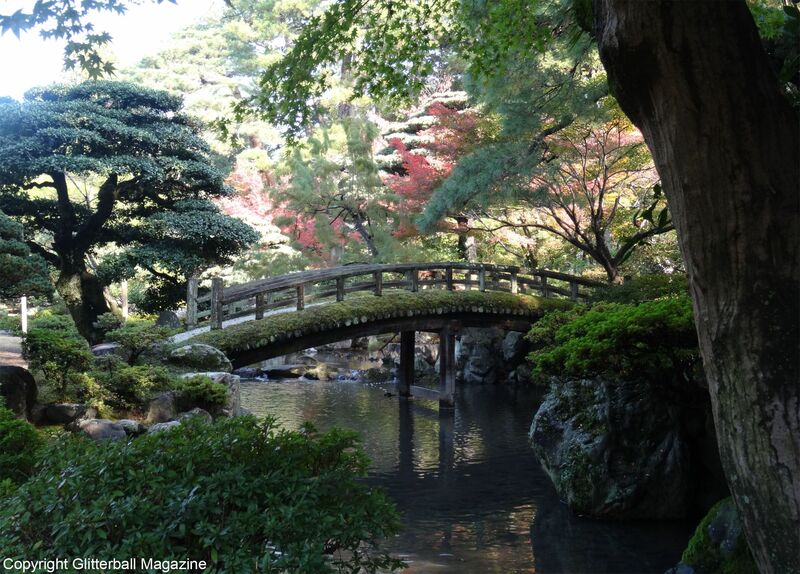 Want to know what to do in Kyoto in three days? 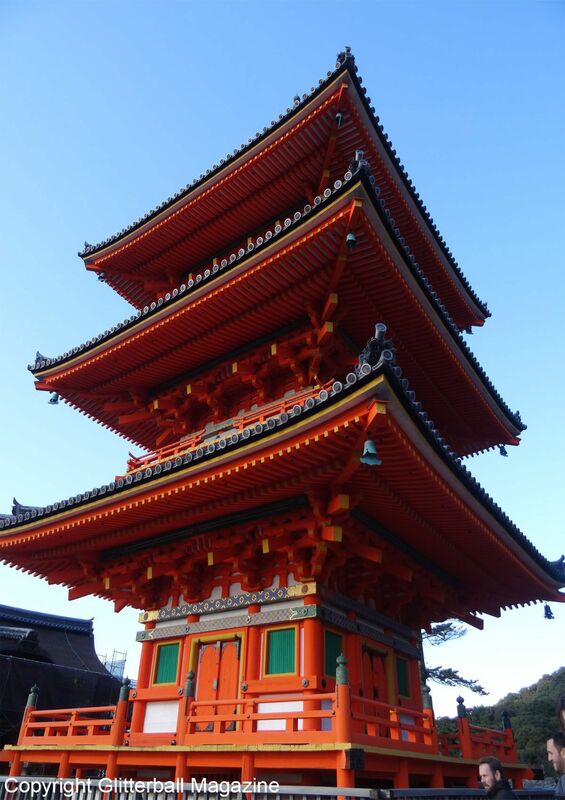 Whether you wish to explore the temples and shrines in Japan’s seventh largest city, get stunning panoramic views from Kyoto Tower or enjoy a geisha makeover, Kyoto offers a memorable trip. 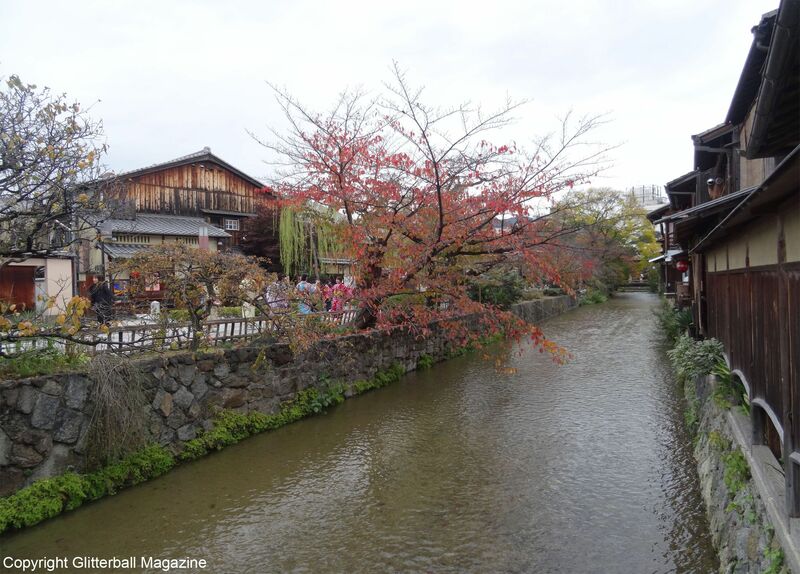 Picturesque Gion is in the heart of Kyoto. 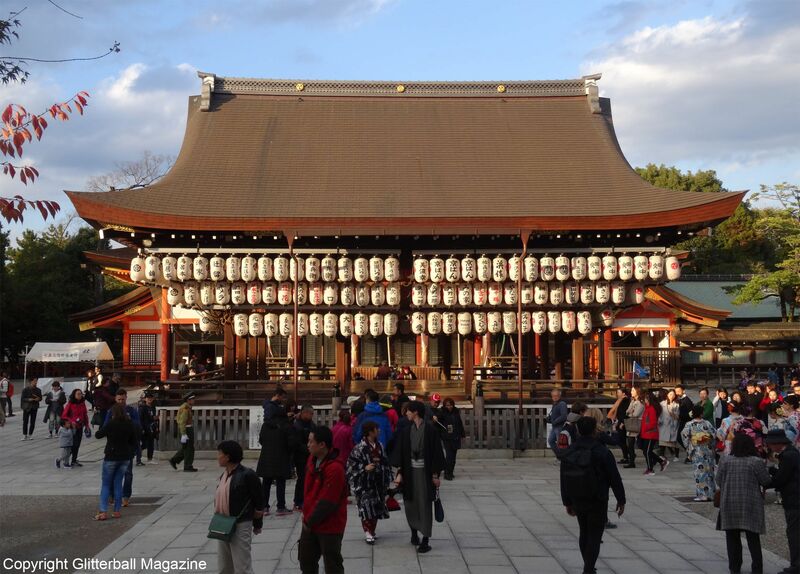 Famous for its association with geishas, Kyoto is full of Japanese culture. The traditional entertainment district has plenty of restaurants and quaint teahouses on Hanamikoji Street and Shijo Avenue. While you’re there, indulging in the country’s famous matcha green tea is a must. If you’re looking for an unforgettable experience during your trip to Kyoto, a geisha makeover in the Gion district is highly recommended. 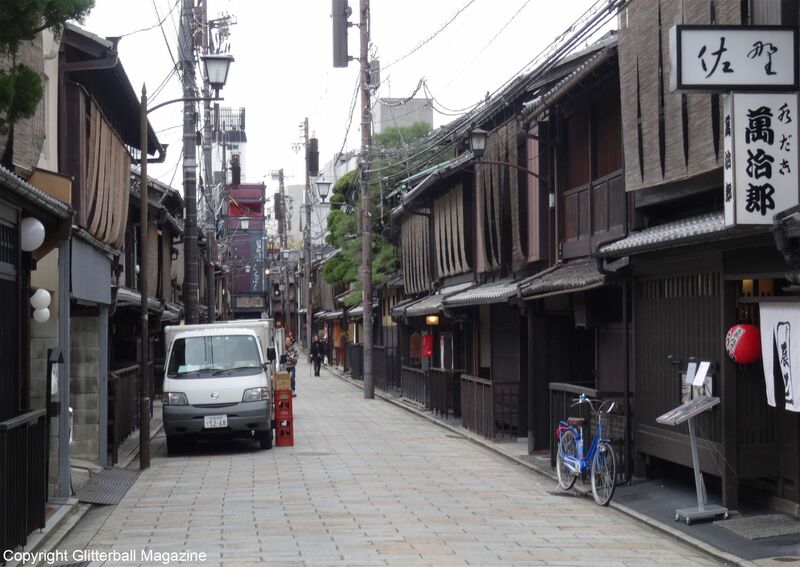 Stroll along Gion Corner and see traditional art shows often performed by apprentice geishas (maiko). 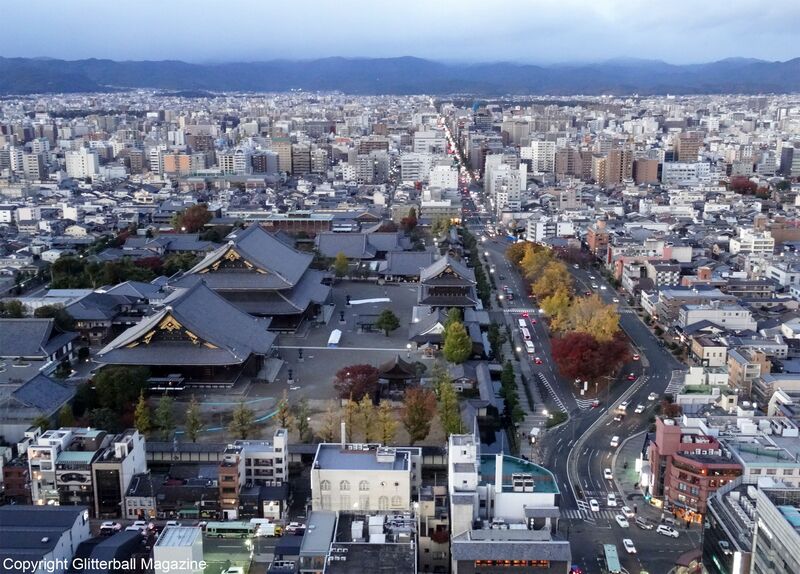 Take a moment to admire the beauty of the city from the top of Kyoto Tower, completed in 1964 by Japanese architect Makoto Tanahashi. 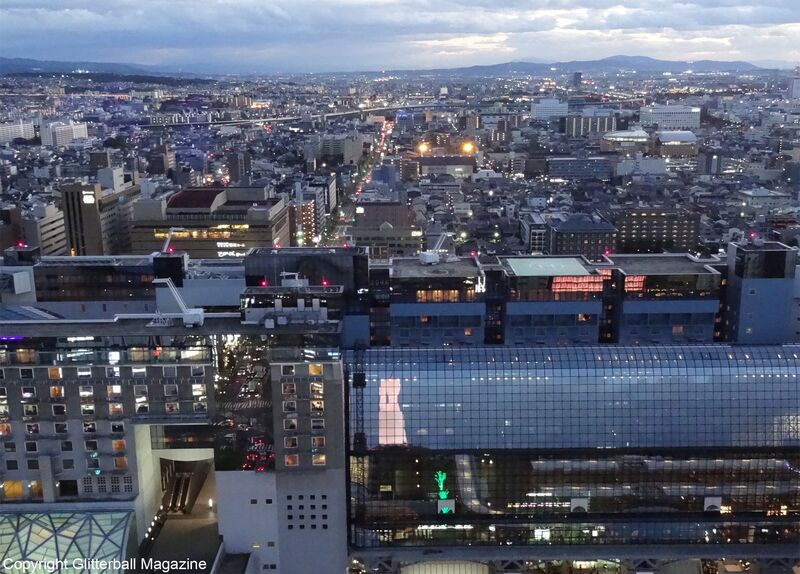 Less than five minutes away from Kyoto Station, it gives visitors 360° panoramic views of Kyoto and its famous shrines and temples. 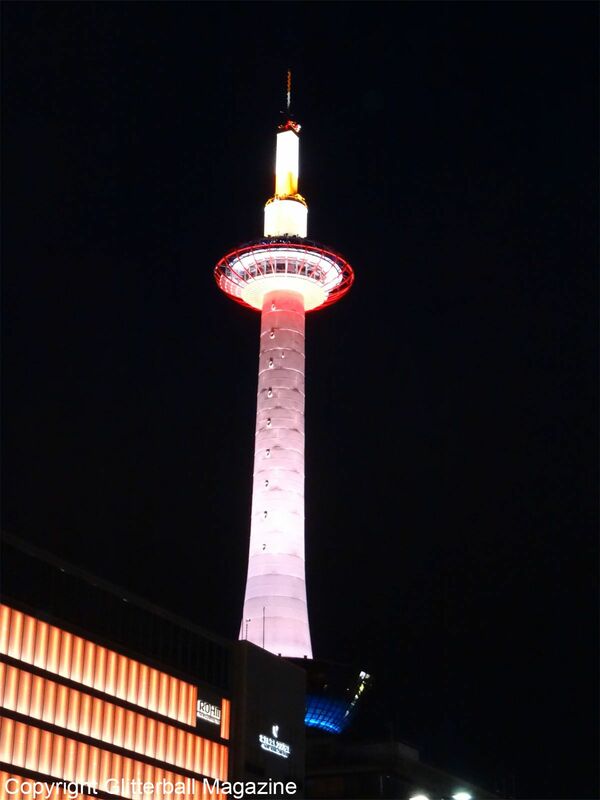 With an impressive height of just under 430 feet, Kyoto Tower is the city’s tallest structure and offers a unique dining experience in the third floor restaurant. 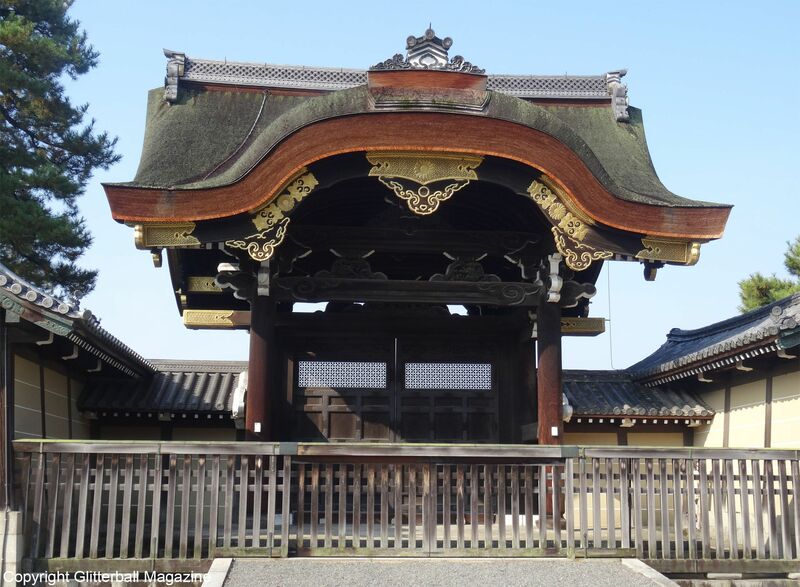 If you don’t know what to do in Kyoto, make an early morning start and explore Kyoto Imperial Palace located in the city centre. You must complete an application form in advance before visiting the palace but not for the surrounding gardens and temples. 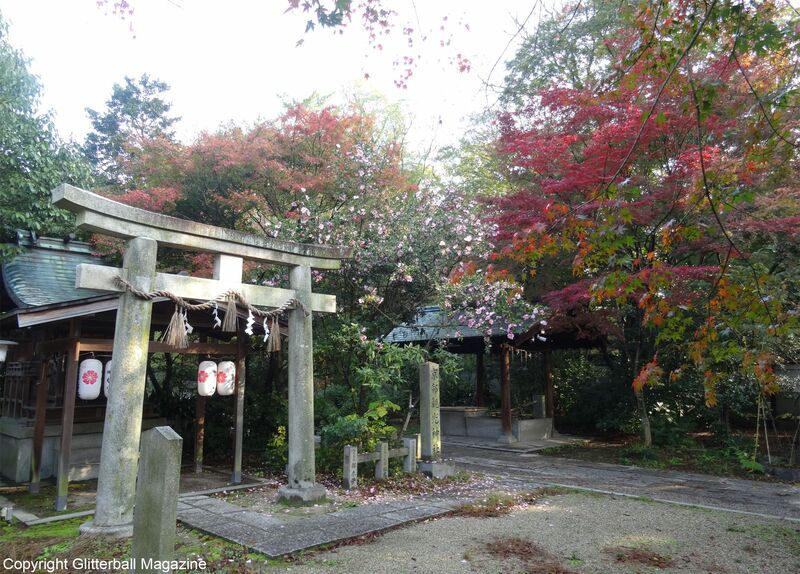 Enjoy a leisurely stroll through Nashinoki Jinja Shrine, the original residence for court nobles built in 1885. 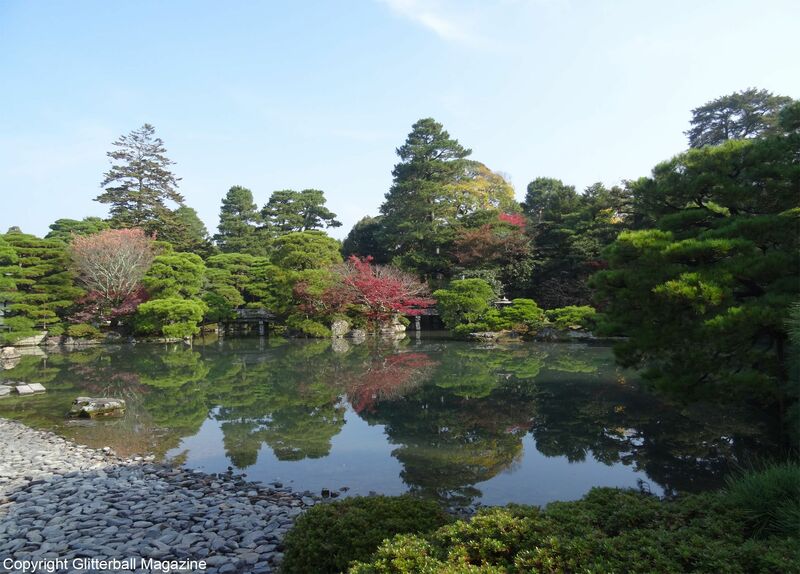 Two other places of interest include Go-o-jinja Shrine and Kyoto Gyoen National Garden. 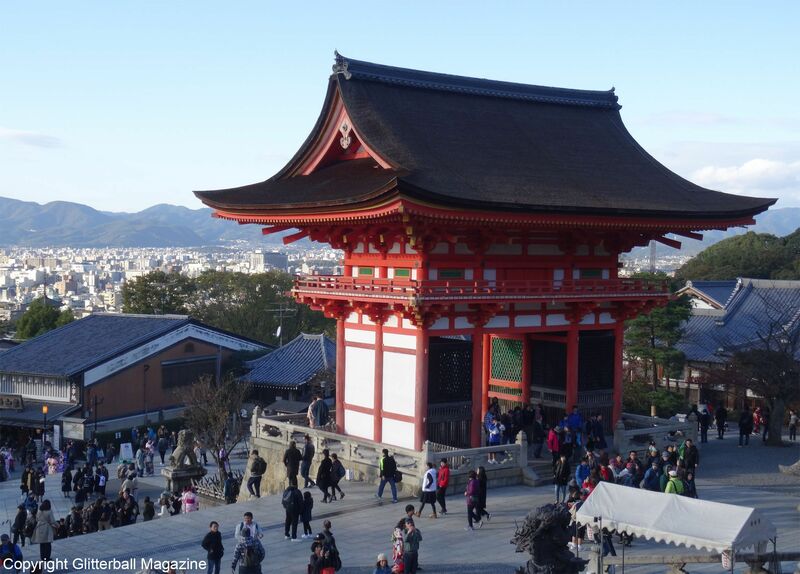 No trip to Kyoto is complete without visiting Kiyomizu-dera Temple, a UNESCO World Heritage Site with over 1,200 years of history. 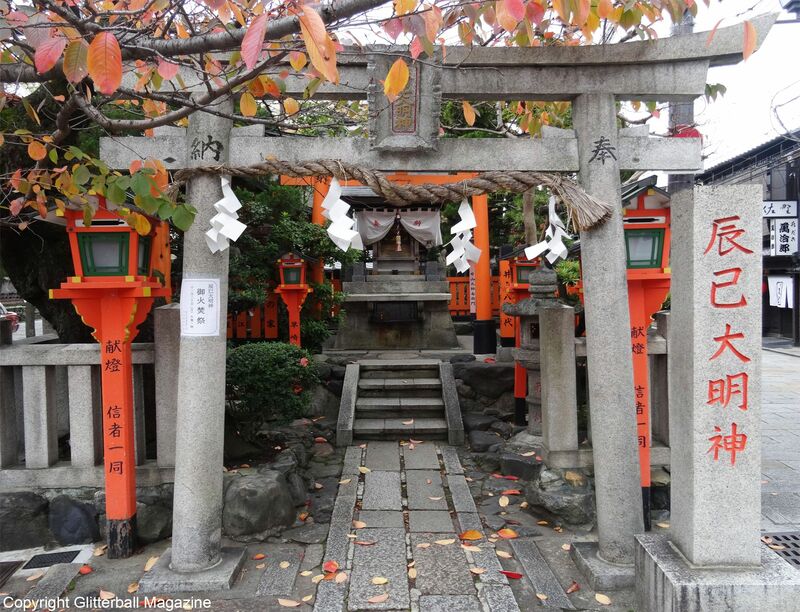 Built to represent the deity of matchmaking and love, it’s also home to the majestic Jishu Shrine (which you’ll find behind the temple’s main hall). Visitors can pray for their wishes to come true at Otowa Waterfall, located underneath Okuno-in hall (a great spot to take photographs). 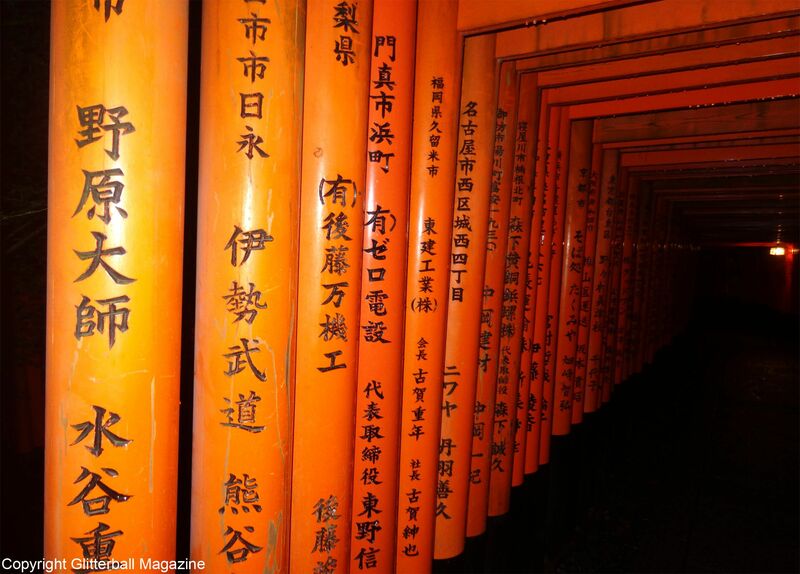 Head to Southern Kyoto and discover Kyoto’s most famous shrine, Fushimi Inari Taisha. 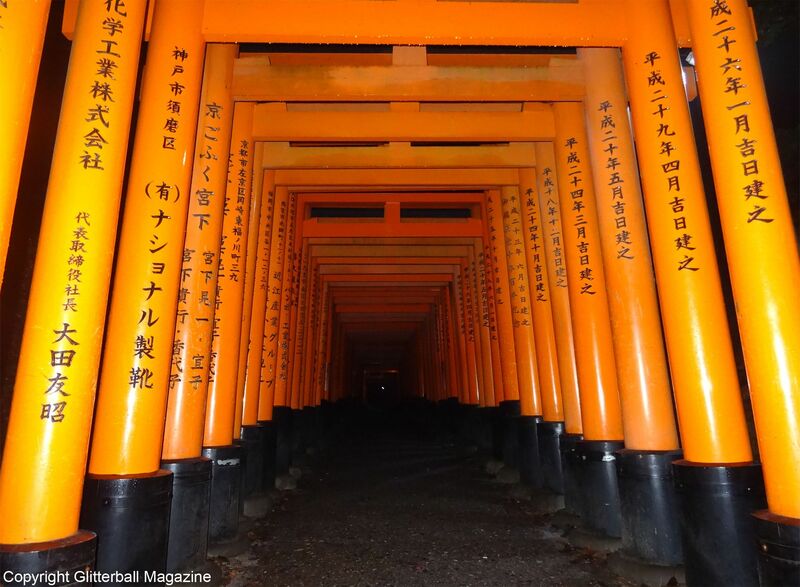 If your legs can take it, embark on the 5km climb up to Mount Inari, which takes approximately two hours. Before you make your way up, you’ll see two large rows of a thousand gates, which are inscribed with messages from the Japanese business who have kindly donated each gate. Be warned: because it’s such a tourist hotspot, it’s pretty much always heaving. 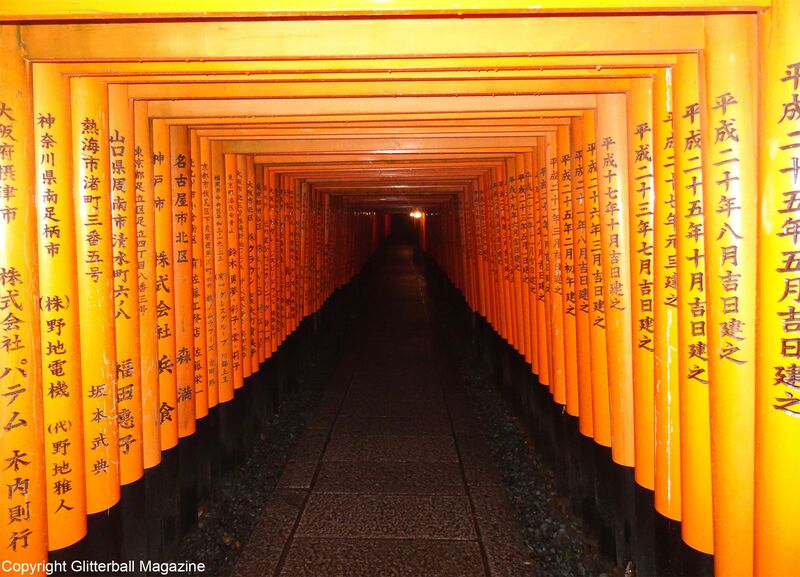 However, one way to beat the crowds is to visit Fushimi Inari Taisha at night. 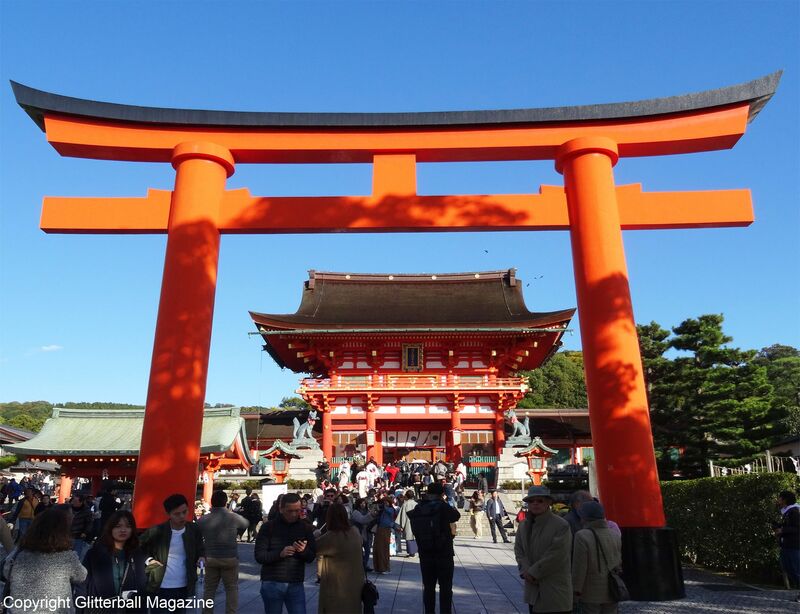 Discover my blog post on Nara, Kamakura and the Mishima Skywalk to find out what else I got up to on my holiday to Japan!